Pedicraft homecare crib bed has a bright and colorful finish on a crib with the ideal strength and durability. Homecare crib bed is available with one-side drop. 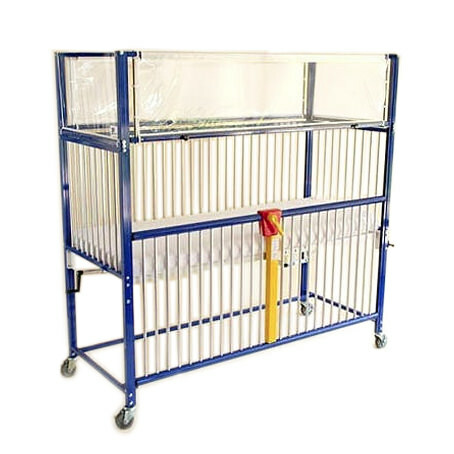 When this homecare crib bed is used in the home and positioned near a wall, one may not need two operating sides. 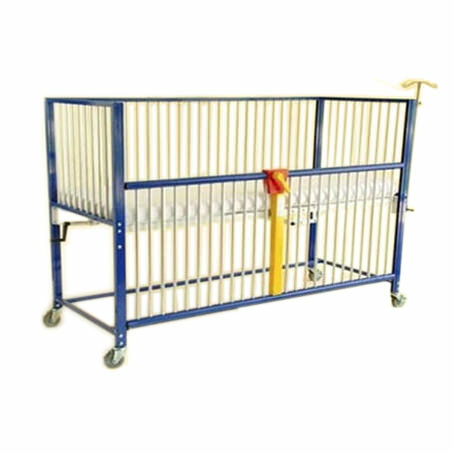 Crib height mattress level is beneficial for those patient who need frequent medical attention. 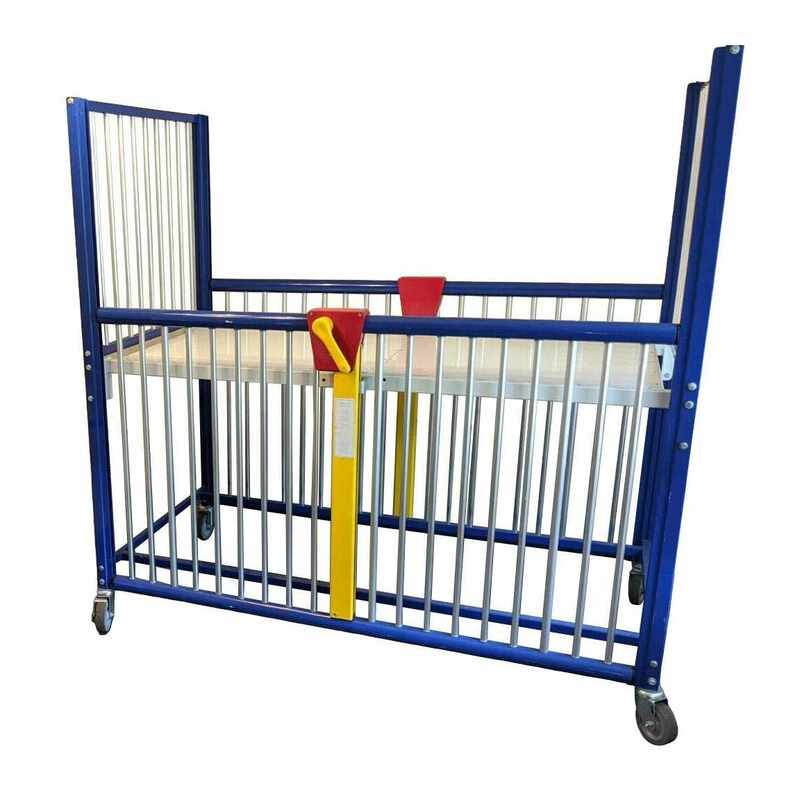 An enclosed crib with a top prevents child from climbing over the side and falling on the floor. The Warranty that Pedicraft offers is of Three years for the frame & 90 days Mattress from the date of the purchase and it does not cover normal wear and tear, abuse or problems caused by using the product for other than that for which it was intended. Modifications to a product not done by Pedicraft Products may also invalidate the Warranty.